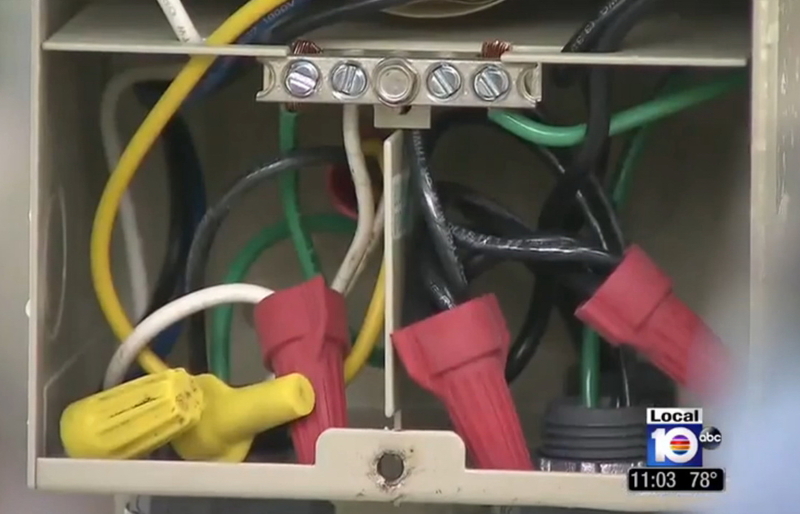 An electrical inspection of the breaker box revealed that the light switch to the pool was not grounded properly, and that electricity was going directly into the pool rather than being diverted from it. This tragedy is shockingly similar to the case Leesfield Scolaro took on less than two years ago when 11-year-old, Ashton Jojo, was fatally electrocuted when she retrieved a golf ball from a pond obstacle while playing miniature golf at a resort in Central Florida. The inspection revealed that the pond’s electrical breakers were improperly installed and replaced. At the time, official investigators confirmed that the water feature in question was missing its ground fault interrupter (GFI) breakers, which are required by code. 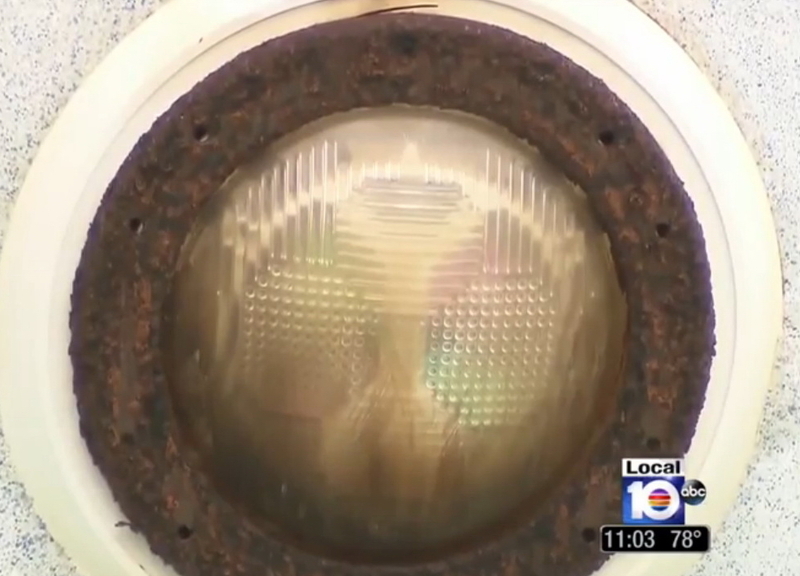 The authorities’ investigation continues to uncover the identity of the contractor and electrician who worked on the Sloan’s pool light. The work done one the Sloan’s pool about nine months ago requires that the contractor apply for a permit to the job, as it is required by the City of North Miami for any pool electrical work that is more complicated than simply changing a light bulb. Applying for a permit ensures that not only the job is done by a competent electrician, but also guarantees that an inspection by city officials is performed before the anybody is granted access to the pool itself, all in the name of safety. However, City building department records indicate that no permits were pulled or inspections were done at the Sloan home in the last twelve months. While the investigation is ongoing, Calder’s family is preparing itself to celebrate the young boy’s life, who turned 7 last week. Donations to the Calder Jacob Sloan Legacy Fund can be made here, which will go to benefit Calder’s school, Lehrman Community Day School, where he was about to finish his school year as a first grader. The fund information can be found here: DONATIONS TO CALDER JACOB SLOAN LEGACY FUND. 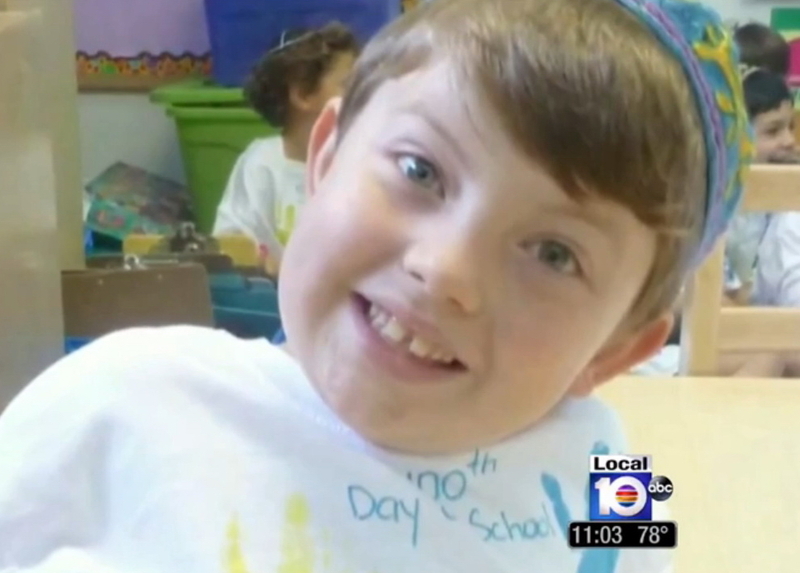 Services for Calder will take place Friday, April 18, at Temple Beth Sholom in Miami Beach.